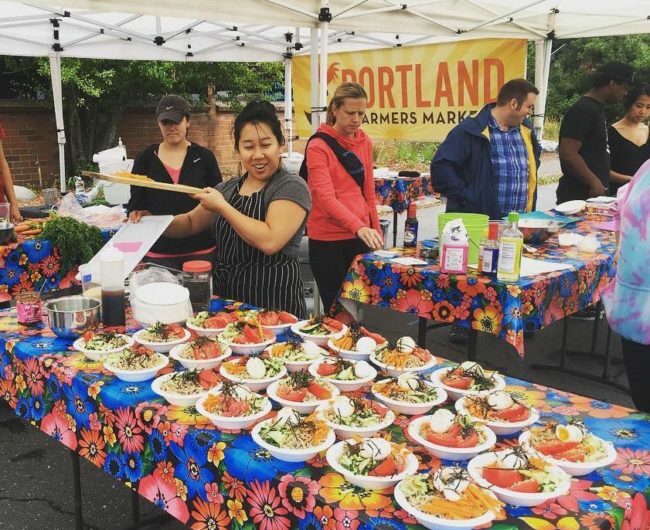 Adults-only cooking classes by Portland Farmers Market that take place in the heart of the King Farmers Market, surrounded by farm fresh food and taught by talented local chefs. Classes take place June-September on the second Sunday of the month. Join our email list to receive first notice about 2018 class registration.